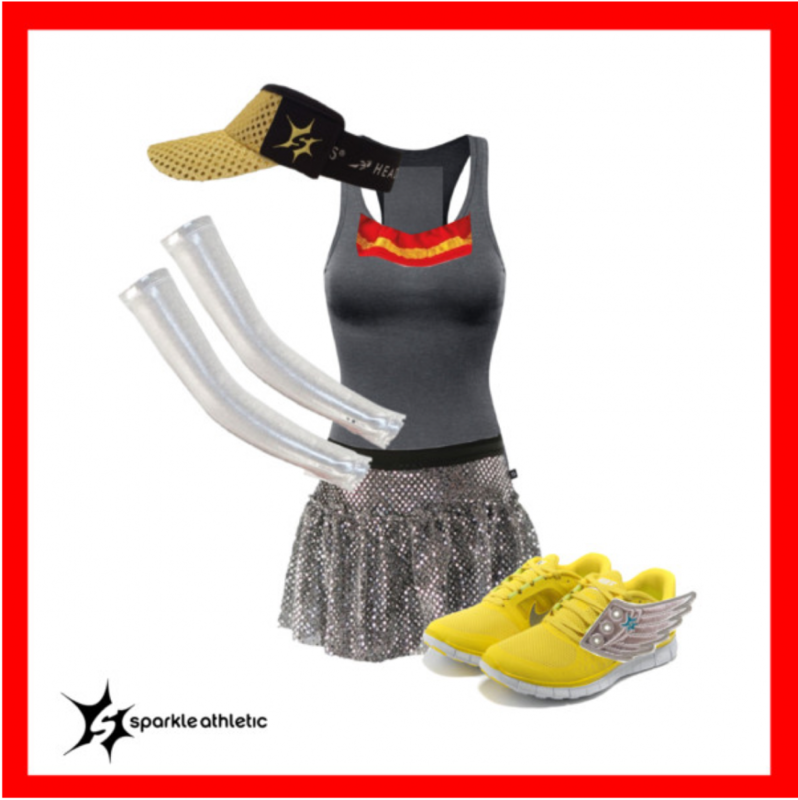 * optional: yellow running shoes & red with yellow ruffle (while they aren’t necessary, yellow running shoes & the red and yellow ruffle really are the “icing on the cake”). Assembling the DIY flying elephant running costume is pretty self-explanatory, and super easy. Have fun creating your own costumes for running! For even more costumes for running ideas, check out our entire running costume guide.